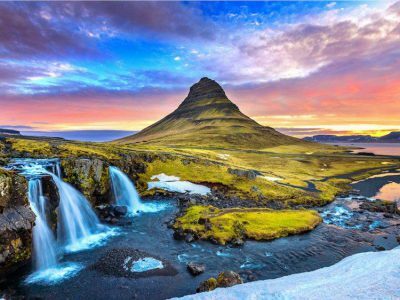 “The Mountains are calling and I must go.” – John Muir. Mountains had everything Muir wanted: solace, wildernesses, challenges, wildlife, resplendent beauty, the ability to understand nature and so does Snowdonia. UK’s most underrated destination is one fantastic Welsh Getaway that is one of the best places to visit in Wales and packs it all – mountains, pretty villages, coastline, moors and waterfalls. One of the most scenic drives in Wales, Snowdonia is also the largest National Park in Wales. Dubbed ‘The Adventure Capital of Europe,’ Snowdonia is loaded with environmental diversity, forests, lakes, peaks, quaint villages, moors and what not. This bit of Britain will satiate every kind of traveller whether you are looking for a tucked in a getaway in the mountains or a stroll on the beaches. 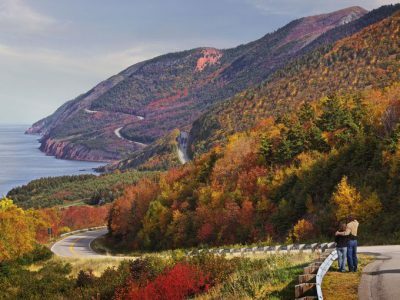 All you have got to do is pack your bags, grab your better half or your best friends and get on the road and the best way to explore is by hiring a self-drive car. In Wales, every occupant of the car must wear a seat belt when the vehicle is moving. You must have no more than 80mg of alcohol per 100ml of blood. You have to be at least 17 to be able to drive in Wales. Standard European driving laws apply with one or two exceptions. Snow chains or winter tyres are recommended but not compulsory for winter driving in regions like Snowdonia or the Brecon Beacons. Motorway signs are blue with white writing as in the rest of the UK. Caernarfon is as good a place as any to begin your Snowdonia trip. 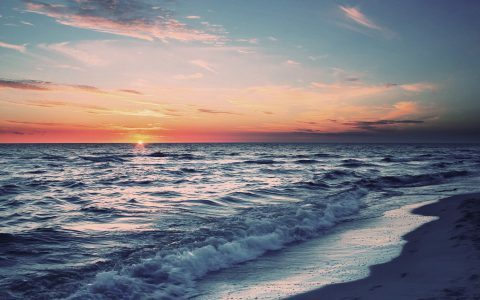 Book your Avis car rental from Llandudno and set out on your adventure. Caernarfon is an ancient Celtic town is brimming with history. 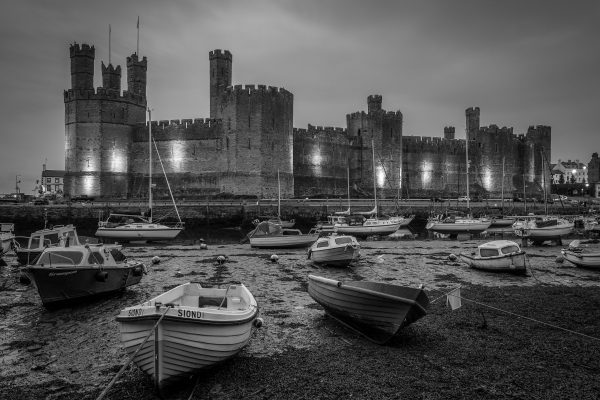 Caernarfon Castle, the most visited site in the region, stands defiantly at the mouth of the river Seiont and has been acclaimed as a UNESCO World Heritage Site. 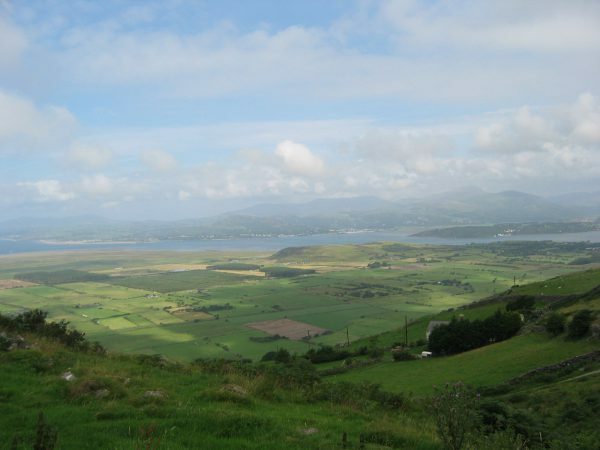 It also provides a good base to visit some nearby attractions before culminating your Snowdonia adventure. Anglesey, home of Beaumaris Castle, the last and largest of the castles to be built by King Edward I in Wales. Other nearby places to visit in Wales worth visiting include Conwy, Llandudno, the Isle of Anglesey, Bangor, and the castle at Harlech. 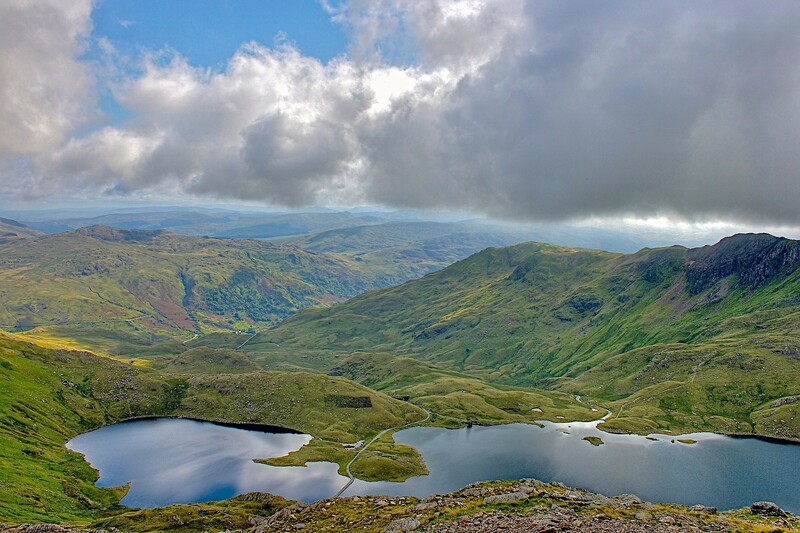 Dominating the landscape of North Wales, climbing Mount Snowdon is a bucket-list achievement. Truly majestic with beauty for as far as your eye can see, getting on top of Mount Snowdon is totally worth the effort. To get to the top you can either drive to the lakeside town of Llanberis, half an hour from Betws-y-Coed and catch the Snowdon Mountain Railway up to the very peak of Snowdon for panoramic views or you can take one of the hiking paths, the most popular being Pyg Track which starts from Pen-y-Pass making it one of the best places to visit in Wales. 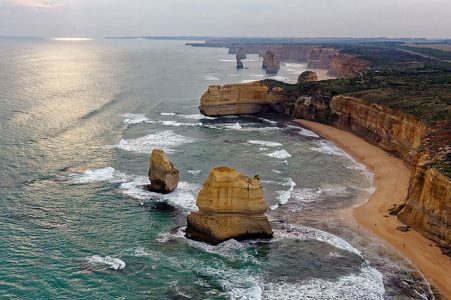 If you are a mountain baby and love to scale new heights then you will love our blog on a secret drive to the Blue Mountains from Sydney. The road gets flat with more trees than mountains. 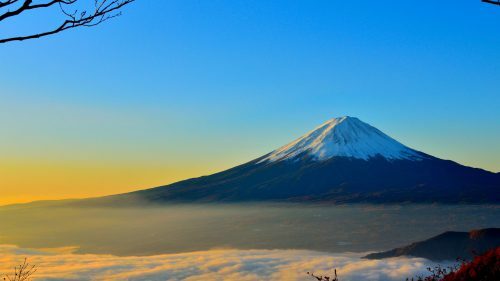 Surrounded by forests and hills, it is a picturesque, bustling town with plenty of things to do and places to eat. Park your car and take a short walk up to Llyn Elsi or down to Swallow Falls on the River Llugwy. 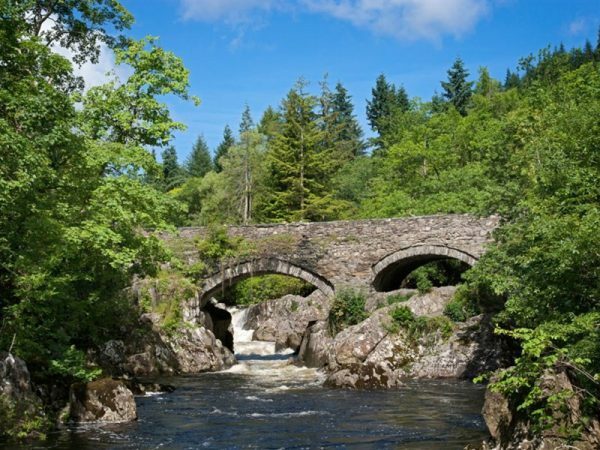 Being Wale’s most outdoorsy town, Betws-y-Coed is probably the famous one on the route. 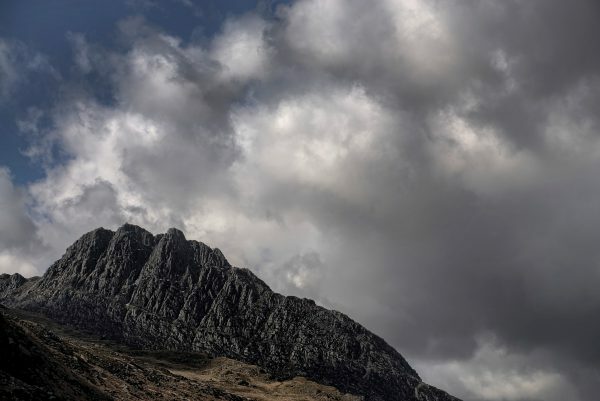 If you are planning to climb Snowdonia, this is the place to visit in Wales to stock up on all the mountaineering merchandise, with plenty of shops solely dedicated to this. 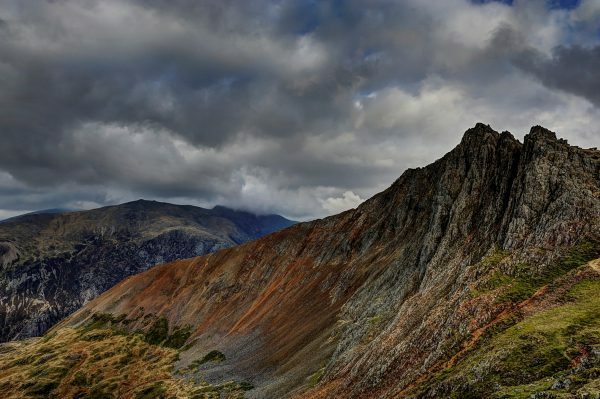 Being the ‘Getaway to Snowdonia’ it provides easy access to climbing routes and biking trails. 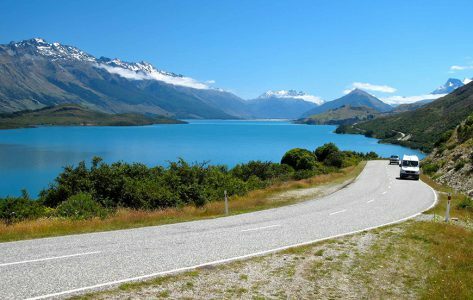 As you make your way from Betws-y-Coed, park your car alongside the highway A4086 and take a moment to appreciate the breath-taking views of Mount Snowdon next to the waters of Llynnau Mymbyr. The terrain gets more rigged as you drive from Betws-y-Coed to Ffestiniog. Formerly known as the ‘state mining capital of the world’, Blaenau Ffestiniog is situated right at the heart of Snowdonia National Park. Surrounded by the immense natural beauty of mountains, lakes, forests on all side, this small town has become the most sought-after spot for outdoor enthusiasts and thrill seekers visiting the Snowdonia region. If you want to top up your adrenaline levels, even more, take a drive to the Zipworld – an extreme sports arena home to the world’s fastest zip wire. It is one of the best places to visit in Wales, with adventures to keep the whole family busy all day, you’ll be spoilt for choices if you dare. A village near Porthmadog, and situated at the foot of Snowdonia mountains, Tremadog is the perfect spot for some Welsh outdoor adventure. Go rock climbing, visit the local beach of Black Rock Sands with plenty of surf options or drive to Llyn Peninsula for some coasteering, cliff climbing and surfing. As you drive from Tremadog to Rhyd-Du you will rise up the into the foothills and find a fantastic view of Snowdon’s western flank on your side. With a good night’s sleep under your belt, it’s time to get out and about once again. 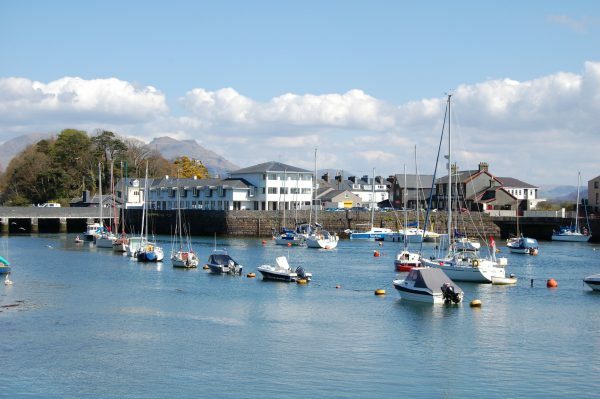 Just a 10 minutes’ drive from Portmeirion lies the harbour town of Porthmadog, rich in maritime history. From whichever direction you approach Porthmadog, you cannot fail to be impressed by its setting – dominated by ‘Moel y Gest’ mountain on one side and the wide expanse of the Glaslyn estuary on the other, it is one of the most diverse places to visit in Wales. Home of the Ffestiniog Railway, the backdrop of purple-tinted Snowdonia peaks and a coastline with stunning beaches, it is a perfect holiday spot. 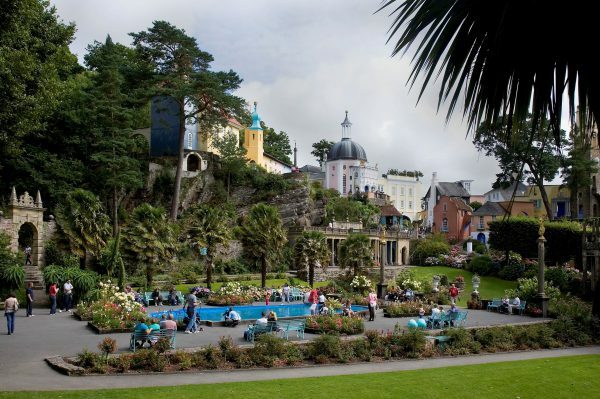 A quaint village straight out of an Italian postcard, Portmeirion is as good a place as any to start your Wild Snowdonia adventure. Resembling an Italian seaside town, this coastal village is full of delights at every corner – buildings in pastel shades of pink and yellow, shimmering blue sea, clear skies, white sandy beach, tropic flowers and tourists eating gelato out of cones. 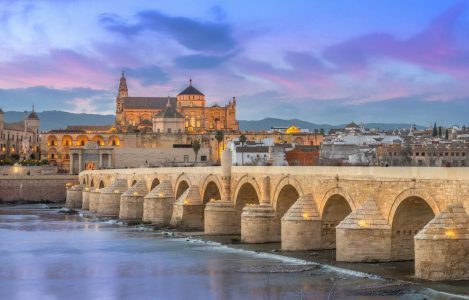 Driving through this town is nothing short of driving through a fairytale. After exploring this exotic town, you can stay the night at one of the many self-catering cottages. 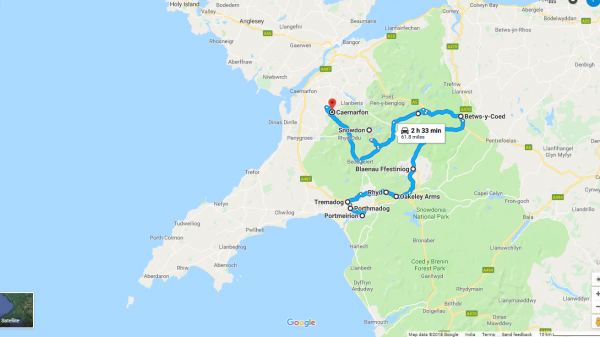 Hire a self-drive car to have the best experience and drive to one of the best places to visit in Wales. 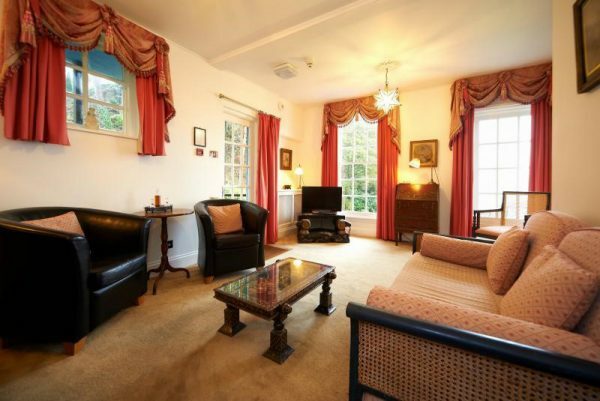 Castell Deudraeth 4-star hotel located on the grounds of Portmeirion, North Wales, has 11 spacious and contemporary rooms and suites, most with lift access. The Castell Deudraeth Brasserie overlooks an early Victorian walled garden making it one of the best places to visit in Wales for the perfect stay. Castell Deudraeth offers a warm and friendly environment with excellent service and simple but stunning dishes. 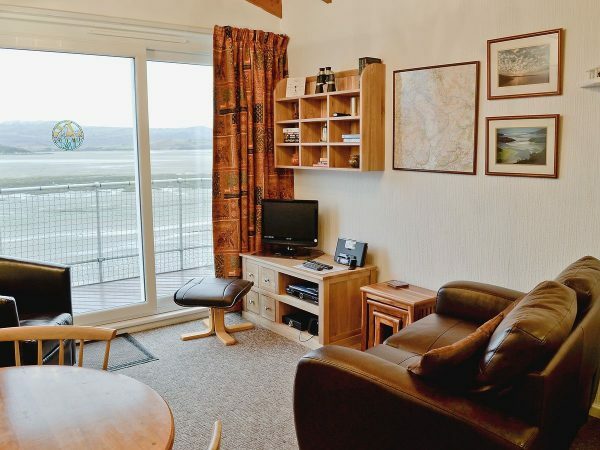 This self-catering cottage is one of the best places to visit in Wales for a stay providing you with panoramic views over the Glaslyn Estuary from the balcony and is a perfect place to stay for those who love the sea. It is a short walk from the town’s many cafes and craft shops and provides all the basic amenities with comfort. The Ty Gwyn Hotel situated in Betws-y-coed, at the heart of the Snowdonia National Park, is a former coaching Inn dating back to 1636. Ty Gwyn Hotel is one of the few original coaching Inn′s unspoilt and with traditional features, log fire (when it cold enough), low ceilings, original beams. 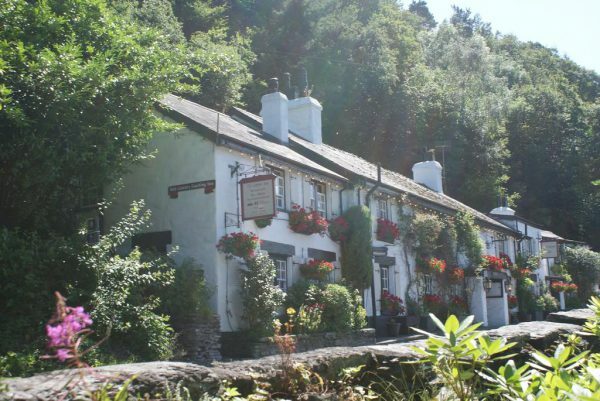 The Ty Gwyn is one of the most traditional Inns you will visit in the beautiful Snowdonia National Park. It has a very good reputation for its food, renowned locally for its international cuisine using the freshest of local produce making it one of the best places to visit in Wales to have fresh food. Since the early 16th Century, the Black Boy Inn hotel in Caernarfon has been welcoming weary travellers and visitors to the Town of Caernarfon and region of Snowdonia. The Black Boy Inn the perfect base to explore the beautiful Snowdonia Mountains of North Wales and Anglesey. They offer hotel style accommodation and dining of distinction for more than five centuries. 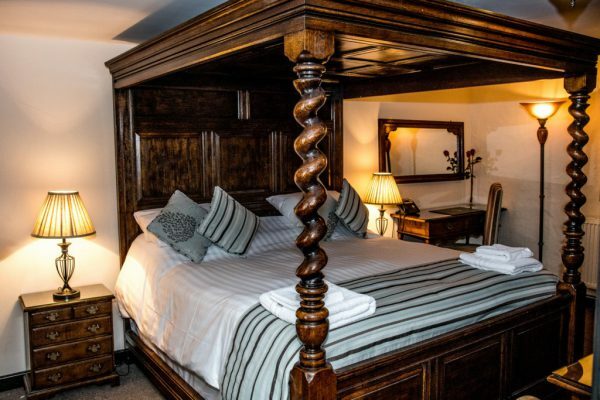 Situated in the heart of the Royal Borough of Caernarfon, within the medieval town walls, the inn has charm aplenty with its roaring open fires, oak beams and all the Welsh character that its age and location suggests. 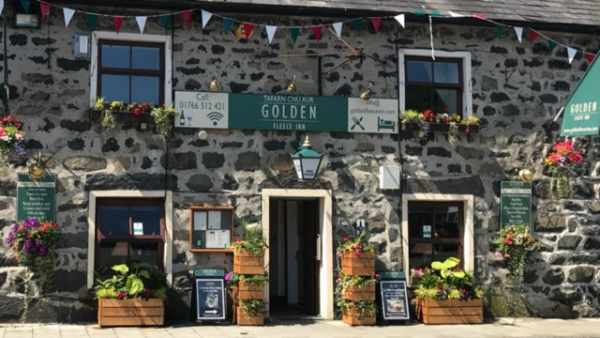 The dining room at The Golden Fleece Inn is one of the most popular restaurants in Porthmadog and Tremadog. 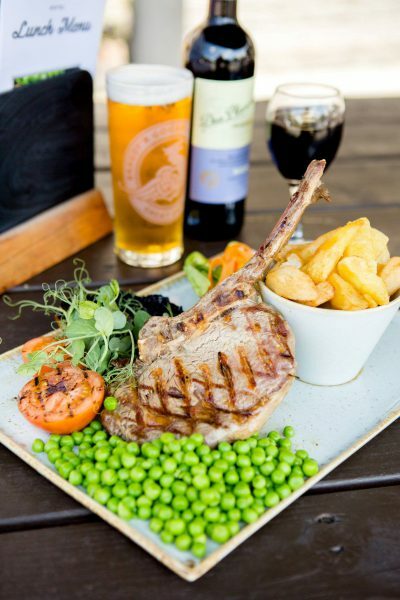 They offer the diners excellent quality food in a relaxed environment using the very best ingredients, the majority of which are sourced locally. The menu is altered each week to keep thing interesting and they also offer fish of the day. The BBQ Bourbon Pork Ribs and The Merlot Burger are a must try. If you want to have a good hearty meal then this is one of the best places to visit in Wales. The Oakley Arms has a traditional style bar to reflect the building’s heritage. You’ll find cosy chairs, comfy sofas and real fires, so all you have to do is relax. Rich and tender Salt Marsh Lamb, famous Anglesey Sea Salt, creamy Cadwaladers Ice Cream, luxurious Cathryn Cariad chocolates and the devilishly strong Black-Bomber Cheddar are all fine examples of the local foodie culture. The Oakley Arms is a free house and their fully stocked bar is home to a variety of Welsh ales, bitters and ciders. They also stock ales from renowned Welsh breweries and is one of the best places to visit in Wales if you want to taste the best of Welsh drinks such as Purple Moose, Great Orme, Brains and Tomos Watkin, as well as Welsh whiskeys, wines and liqueurs. 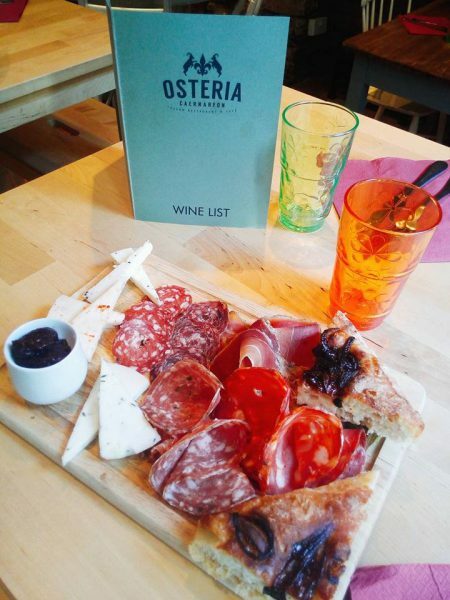 Osteria Caernarfon is a Tuscan Café Restaurant inside the city wall of the medieval town of Caernarfon in North Wales. It is a small, quaint and intimate place where dishes include homemade cakes and a large selection of Italian wines by the glass. Hiya, I’m really glad I have found this info. Nowadays bloggers publish only about gossips and net and this is actually annoying. A good site with interesting content, that’s what I need. Thanks for keeping this web-site, I will be visiting it. Do you do newsletters? Can’t find it.